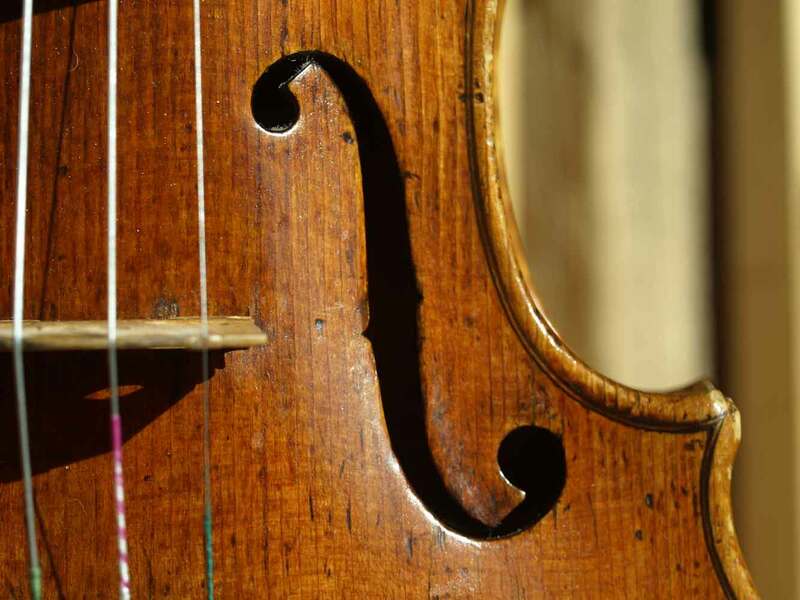 The Coull Quartet is passionate about the chamber music repertoire and regularly devotes time to encouraging and helping musicians of all ages and levels of ability through masterclasses and by coaching on various Chamber Music courses. In addition to this, and with a great deal of experience gained in the music profession and through its residency at the University of Warwick, the Quartet is often involved in coaching orchestras. 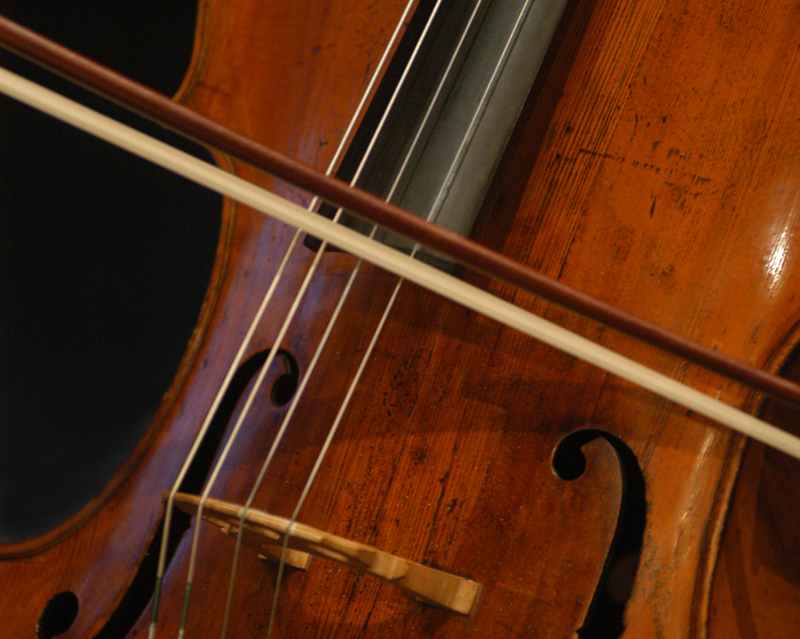 Full-time and part-time chamber music courses held for the first time in Uppingham School. 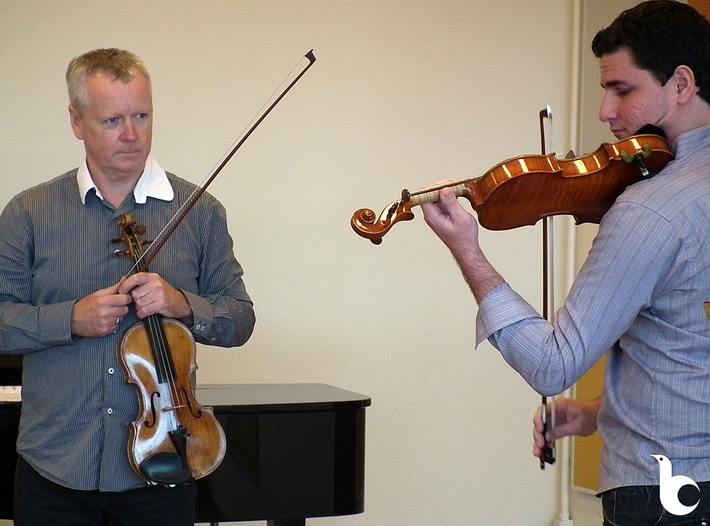 There are many opportunities for joining with other musicians in a very friendly setting. 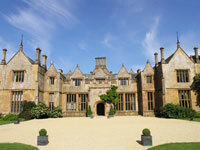 A full-time string chamber music course in the idyllic Dillington House. This is a wonderful setting with excellent accommodation and food!